If you are an affiliate marketer you must be knowing about the benefits of link cloaking and tracking. There are marketers who have increased their sales multiple folds just with proper affiliate links tracking and promotions. For this marketers keep on searching for a reliable tool for affiliate link cloaking and tracking tool. And this is where LinkTrackr will help you. 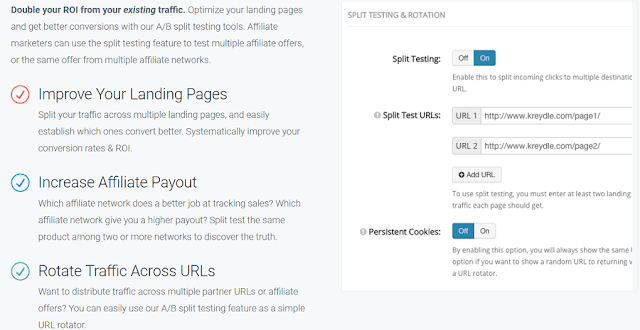 It is a leading affiliate link cloaking and tracking tool so far I have tried. In this post, I am going to talk about LinkTrackr Review. LinkTrackr is another excellent internet marketing product by Kash Media. Recently we wrote about Shorty WP Review which was another product by Kash Media. LinkTrackr is an excellent tool for all the internet and affiliate marketers out there who want to have better control over the affiliate links. Usually, if you have signed up for the affiliate networks like ShareASale or MaxBounty, you must have seen how ugly their campaign affiliate URLs are. And as I said in my last post, a clean and readable URL increases sales with around 7% which is a huge amount. And so it is necessary to make the ugly affiliate URL generated by the affiliate network a clean and good one. And this is where LinkTrackr is going to help you. Later in this LinkTrackr Review, we will also talk about the different features and pricing of LinkTrackr tool. Here are some of the amazing features of LinkTrackr those you should know for better utilization of the software. This is a SaaS tool and if you know the feature, you can manage the URL more effectively. If you’re using LinkTrackr then you can track the sales and leads in real-time. So, depending on the result, you can take action in real-time. This gives you the feasibility to track and maintain your campaigns better and beneficial. This is the best feature I found with LinkTrackr. You don’t have to depend on the affiliate networks for the affiliate links. 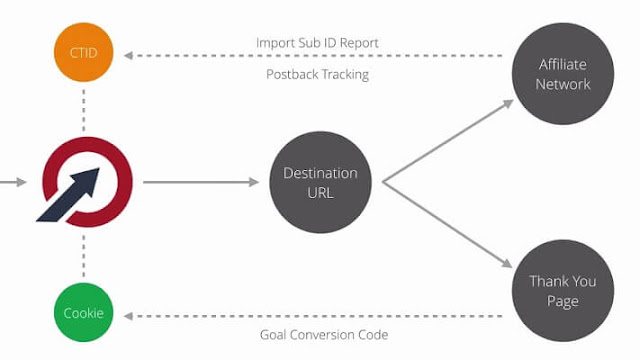 LinkTrackr provides an opportunity to add the custom tracking id depending on the affiliate networks. Also, you don’t have to do this manually and LinkTrackr will do this automatically for you. 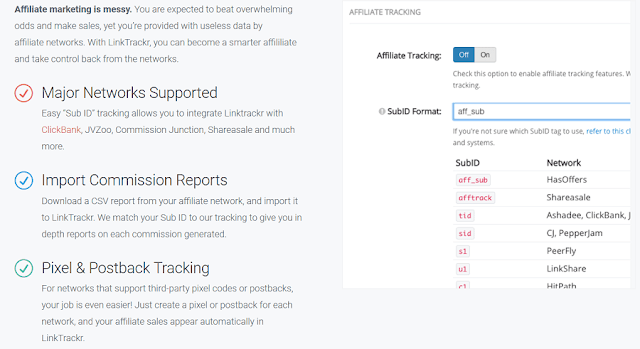 There are certain predefined sub ids for each affiliate networks and so the tool will automatically do this for you. LinkTrackr also takes care of your pay per click campaigns and ads for you. You’ll be able to manage Facebook ads and Google AdWords using LinkTrackr easily. It helps you to optimize the keywords and help you scale the campaigns based on the data. Split testing and A/B testing are the important aspects of digital marketing. It helps you to understand your users and to know what exactly is working for you. LinkTrackr helps you design and manage landing pages for you, test affiliate offers from different networks. This is another great feature you will be looking for. You will be able to configure all the parameters of your campaigns using LinkTrackr. 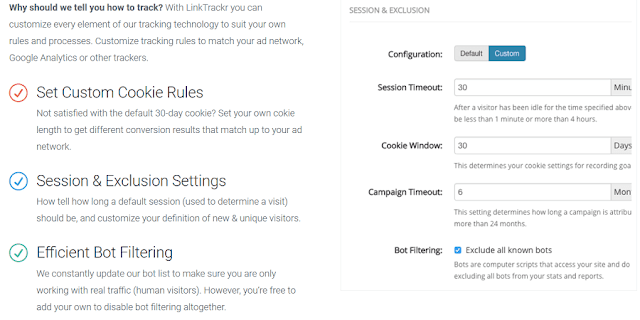 You can set custom cookie rules, time-out time and bot filtering from the LinkTrackr dashboard. 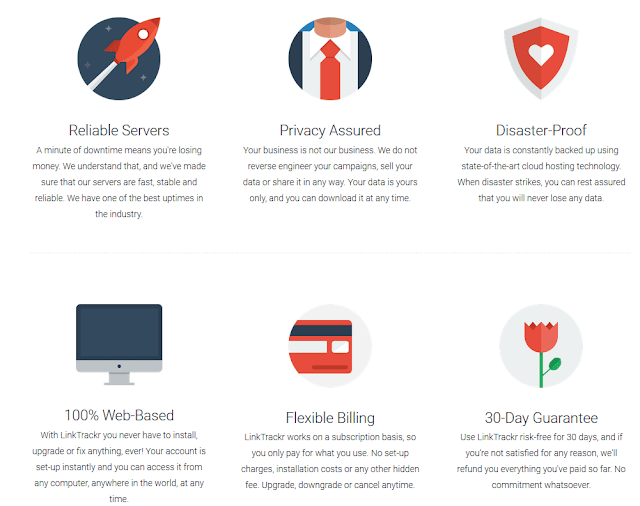 LinkTrackr offers different pricing options for different kind of users. 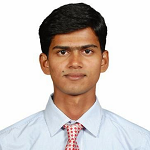 They have considered from individuals to the organization while designing the pricing plans. 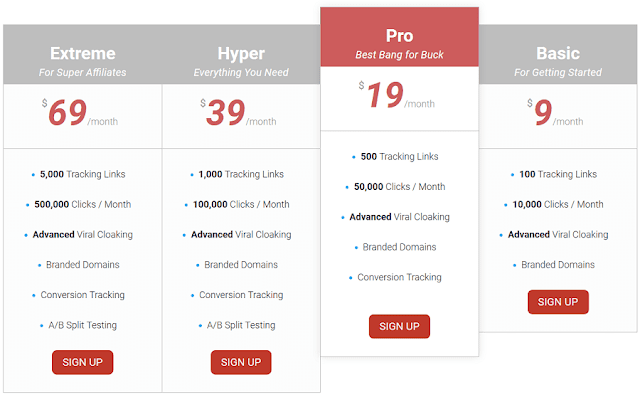 Their plan just starts at $9 per month where you would be able to track 100 links and 10k clicks. If you need more, you can upgrade to the higher plans. LinkTrackr also offers you 30-days money back guarantee and so you are completely safe with the company. Also, anytime you can upgrade or downgrade your plans as you want. This was all about LinkTrackr Review. If you are an affiliate marketer and want to have full control over the campaigns and links, you should use LinkTrackr. It is affordable and come up with some great features to help you with the entire sales process and reporting. Try the tool and share your experience with us. 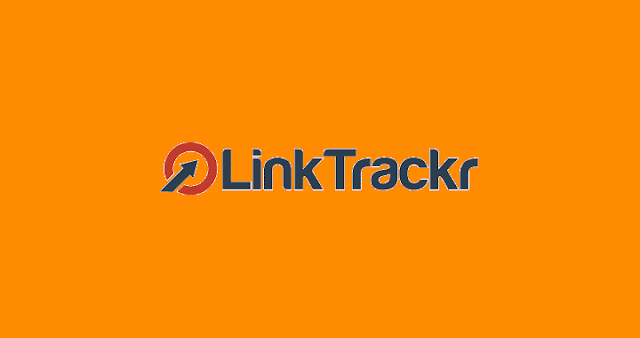 Click Here to Access Linktrackr Now!